A full-service transportation law firm. Since 1878, Stuart & Branigin has been committed to defending and promoting the interests of the transportation industry. 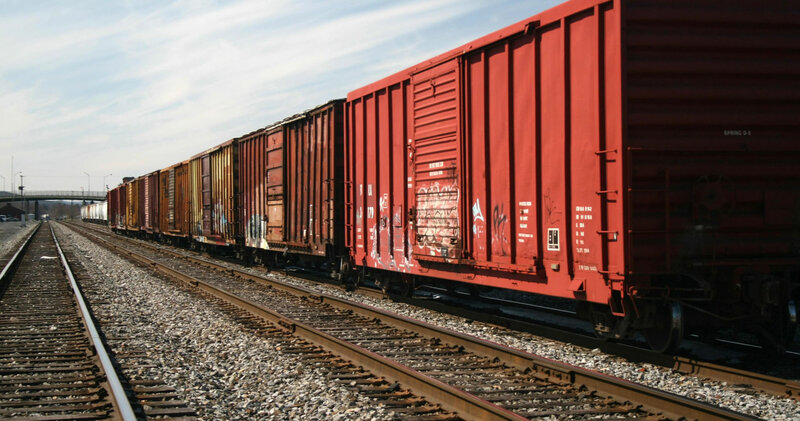 We represent a diverse array of clients on a national, regional and local level in the rail, trucking, cargo, and shipping industries, among others. Unlike any other firm in the state, Stuart & Branigin has the experience, expertise, resources, and professional network to coordinate and work with its industry partners in a step-by-step approach. Our firm emphasizes providing personalized representation for each of its corporate clients and taking a carefully tailored approach for each client’s specific objectives. Though our professionals are recognized around the country for their effective advocacy and have represented many of our industry partners at every level of the judicial arena, we also pride ourselves on staying abreast with all industry developments and our ability to provide other services beyond litigation, such as: general corporate counseling, tax services, real estate and commercial disputes, regulatory counseling, and much more. Proud of the opportunity to have served this industry for almost 150 years, Stuart & Branigin looks forward to its continued advocacy in this sector and for the prospect of working with its current and future partners and clients to achieve all of their objectives in an efficient, effective, and personal manner.